Ice Cold Passion: My Liebster award nominations!!!! So yesterday I answered the questions of the two bloggers that nominated me for a Liebster Award: Monique from Mo Books and Margaret from Literary Chanteuse see the post here: Click! Today I am discussing my nominees! And I am also going to tell you why I nominated them! I have chosen INTERNATIONAL bloggers, since I am one my self! I thought it would be fun to keep it international! 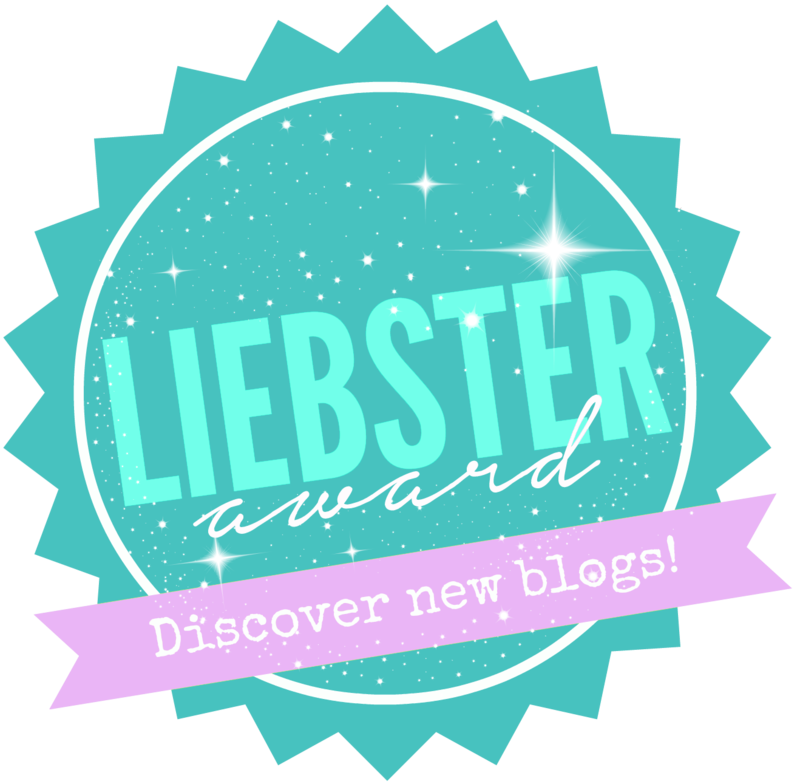 The Liebster Award is a way to help blogs you like with less than 200 followers, and to give them some deserved attention so our followers can discover them as well. So here are my nominations!!! It was really hard to put this list together! Since I follow over 200 blogs! She was one of my first followers! And I enjoy her reviews a lot, they are nice and short, with a clear opinion. (I have trouble keeping it short myself lol, mmight learn something there). This is one of the blogs I started following recently. I enjoy her post and thought to give her an well deserved nomination! Here's were I go if I need a good suggestion for what fantasy to read! I often find mysef saying: Hey I didn't know that one! I really need to read this! The coolest thing about her blog is that she finds drinks to go with the books!!! How awesome is that?! I just envy her design!! I love the whole bunny theme and the fact that she own's two lovely bunnies aswell! How cute, if you wanna see an awesome blog design hop over and say hi! This blog keeps me connected with my Dutch Heritage, so to say, she blogs in Dutch and reads a lot of dutch author. I like her reviews they are dynamic and honest. I love what they stand for: Fighting to bring multiculturalism to YA fantasy and science fiction novels! I think this is a very noble goal and I enjoy their articles about multiculturalism they are always interesting and it makes you think! She always puts a smile on my face, her posts are witty en funny! Another great blog design, great giveaways and ofcourse great reviews. Well first of all, I believe he is the few male blogger I follow, you would be able to count them on two hands, as we would say in the Netherlands. Ányways a while back he did a dystopian month which was totally awesome! And it is becoming one of my new favourite genres, so it was cool to read about all the books that are out there in this genre! Thank for that Jack! 1. What makes your blog unique? 2. Why do you blog and what's your goal? 3. Do you support literature from your country and what are some the authors from your country we would need to know about? 4. What book have you read so many times that you lost count? 6. Do you have any advise for new bloggers? 7. What is your favourit book-turn-into-movie and why? 8. You are sitting in a bar and your favourite author walks into the bar, what would you ask him/her? 9. Which genre do you prefer to review and why? 10. Have you ever travelled outside the country you are from? Which countries did you visit? Thank you for your recent visit to my blog. I am a new follower of your blog through Networked Blogs. You're welcome! Your blog is so pretty! Hi Isabel, I have more than 200 followers too! You are welcome! I have more than 200 followers as well! Wat een eer dat jij mij gekozen hebt! It's a big honor for me! Thank you so much for nominating me, it feels awesome!